Laurius advised a selling shareholder in the context of the investment by PMV and Smartfin Capital in Newtec (www.newtec.be). Click here for the press release by PMV. Click here for the (Dutch) article in De Tijd (the insertion of the link to the De Tijd article does not imply that Laurius confirms the article’s content). Laurius advised the shareholders of Aviovision (http://aviobook.aero/) on the sale of their shares to Thales (https://www.thalesgroup.com). 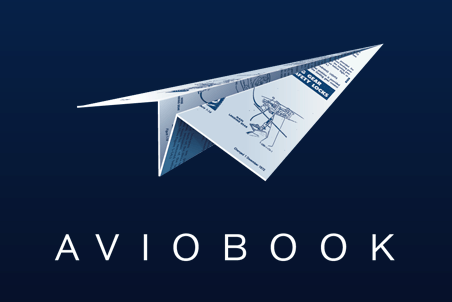 Aviovision developed the Aviobook application, which helps pilots to prepare and execute their flights. Thales is a French defence and aerospace electronics giant. Click here for the press release by Thales. Laurius advised the shareholders of industrial biscuit bakery Destrooper-Olivier (http://www.destrooper-olivier.com) on the sale of their shares to Jules Destrooper (https://www.jules-destrooper.com/nl). Destrooper-Olivier manufactures biscuits under its own ‘Belgian Butters’ brand, and also specialises in the production of private labels for major supermarket brands worldwide. Laurius advised the shareholders of the Chris Vuylsteke Group (http://www.vuylstekeaanneming.be/nl) on the sale of their shares to Eiffage Benelux SA/NV (http://eiffagebenelux.be/nl). 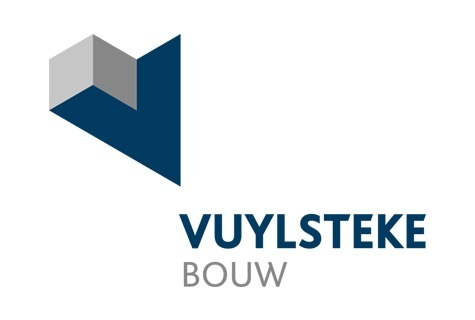 Vuylsteke Bouw engages in a wide range of construction operations in Flanders for the healthcare industry, car park development, public buildings, office buildings, industry and apartment buildings. Eiffage Benelux is a subsidiary of listed French group Eiffage. Click here for the press release by Eiffage Benelux SA/NV. 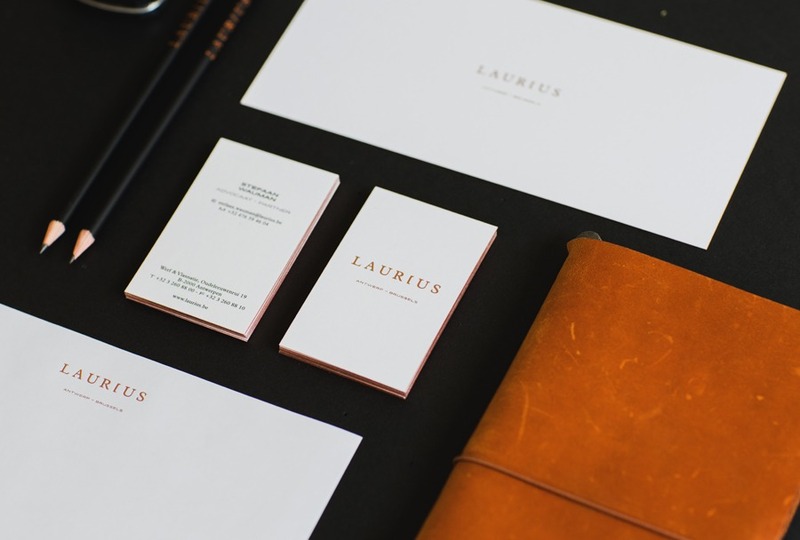 Laurius assisted the investment fund Buysse & Partners in its partnership with Dovesco in Vivaldis Group. This is the third transaction for which Laurius has acted as advisor to Buysse &Partners in relation to the Vivaldis Group, in which Buysse & Partners originally acquired a participation in 2009 and its more recent investment in the digital platform “Seal Jobs”. In the new structure, Buysse & Partners and several private shareholders will acquire 45% of the shares. Dovesco will obtain an equal participation, and the remaining 10% of the shares will be acquired by the management of Vivaldis Group. 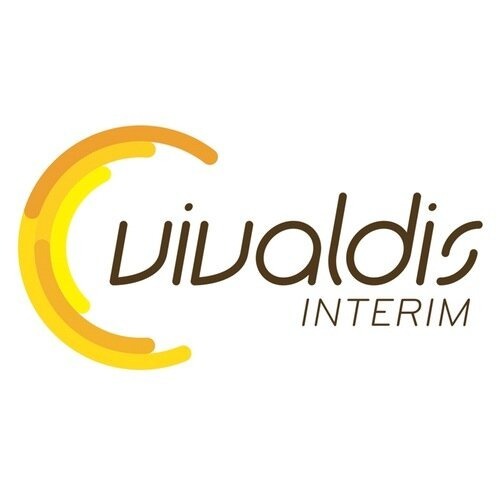 The Vivaldis Group of companies, consists of Vivaldis Interim, Vivaldis Construct and the new digital platform Seal Jobs and has a total of 57 offices in Belgium. In a period of 7 years, Buysse & Partners and its private investors were able to increase the turnover from 19 million euros to 100 million euros. Buysse & Partners and Dovesco are convinced that they will continue the ambitious growth plan of Vivaldis Group. Their focus will be on the further expansion of the number of offices and the development of certain niches within the temporary work industry, such as the digital platform ‘Seal Jobs’. Dovesco, which is co-directed by Gregory and Anthony De Clerck, is a subsidiary of Domo Investment Group. Click here for the message on the website of Dovesco. 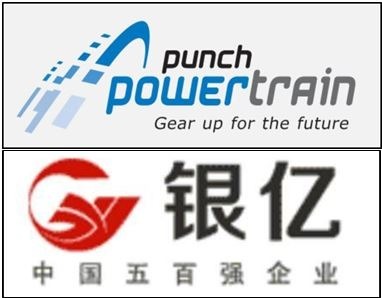 Laurius is proud to announce that it acted as Belgian counsel to Yinyi Group of China for the acquisition of Punch Powertrain from among others Gimv, LRM, Capricorn Venture Fund and others. Grandall, one of China’s most important law firms with offices in China’s main cities, acted as lead counsel. Punch Powertrain, founded in 1972 as ‘DAF Produktie Sint-Truiden N.V.’, is a Belgian producer of fuel efficient powertrains. Yinyi was founded in 1994 and is a private conglomerate of companies active in various sectors. Yinyi is among China’s top 500 companies, and is one of the leading real estate developers in China. Click here for the press release from Punch Powertrain.